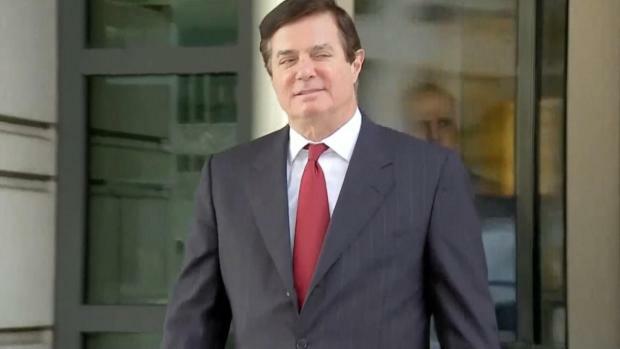 Paul Manafort sits in a federal courtroom in Alexandria, Virginia, on Thursday, Aug. 16, 2018, as Judge T.S. 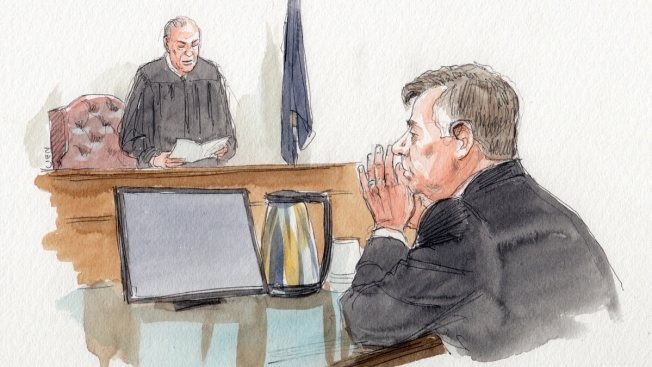 Ellis III reads a note from the jury deliberating 18 financial fraud charges against Manafort. 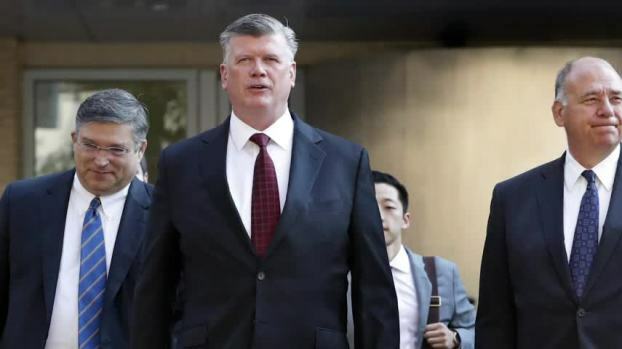 The judge in Paul Manafort's financial fraud trial said Friday he has received threats and he fears for the "peace and safety" of the jurors deciding the fate of the former Trump campaign chairman.